Divayatattva.in is the best astrology online portal for getting free natal charts, astrology consultations, Love reports and readings, marriage match making by India's top vedic astrologers Shri Rohit Anand. 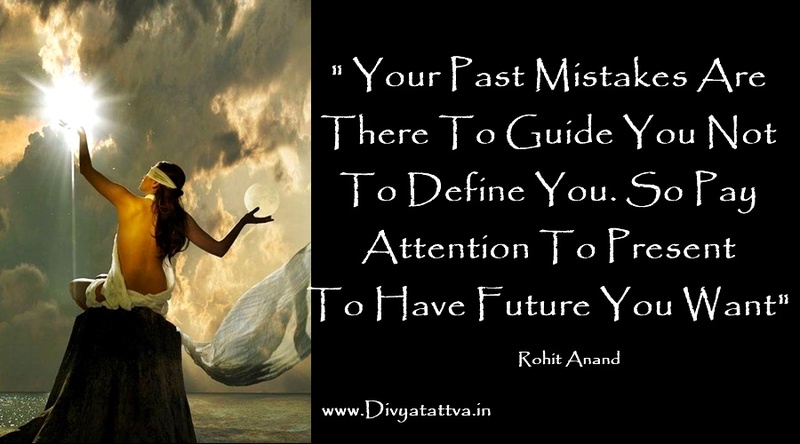 You can get your free hooscope guidance charts, paid kundli, Aries, Gemini, Scorpio, Capricorn zodiac readings online at www.shop.divyattva.in. 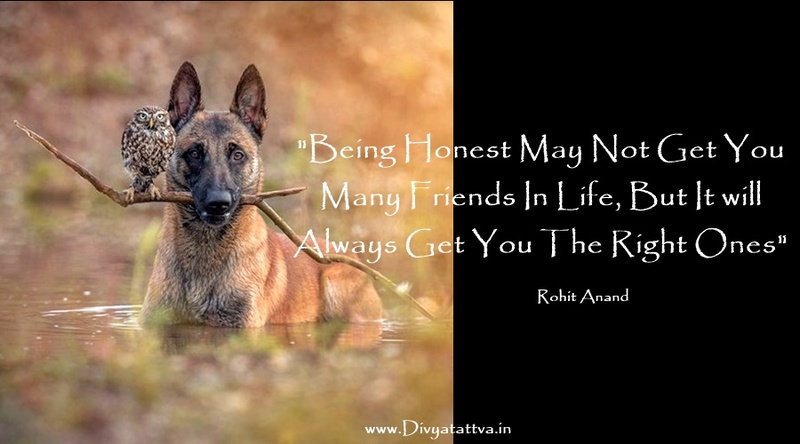 Divyatattva is the online website for yoga, spirituality, tarot, lenormand, occult, quotes, wallpapers, quotations and teachings of saints and gurus.